This week the Globe published an analysis of golf in Canada: more gloom than sunshine, but certainly no outright doom. Perceptions are an important part of assessing any situation, whether it is the subtle “half-full/half-empty” divide or the distinctions you make while applying an analytical tool. Former PGA tour player, Ian Leggatt cited some problems to attracting golfers to the game. In theory there are some interesting questions: At what point does this risk become significant? Does a market change mean an opportunity or a threat? 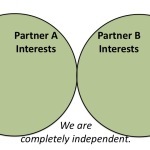 (The symmetry of the SWOT analysis feels a bit like a dirty little secret.) In practice, we have to make decisions. There is already lots of attention to Problem #1, too: shorter courses, cheaper memberships, bigger holes, and a slew of other innovations. As a golfer and a bit of a traditionalist (and a member of Weston Golf and Country Club), I want to look at what can change without changing the fabric of the game… or redeveloping the land. This is how Iron Lady Golf caught my eye because founder Lindsay Knowlton sees “an opportunity” where others see nothing but threats. More than an business opportunity, Iron Lady Golf is righting the lingering inequity that the game of golf creates tight networks that seem to be inaccessible to women. The programs and the thinking aim to build individual skills and confidence, as well as to create accessibility to the game and to golf clubs. The “exclusivity” of the private golf course has shifted from being a value-adding differentiator (MBA-speak for “a good thing), to being something that hinders a clubs existence. 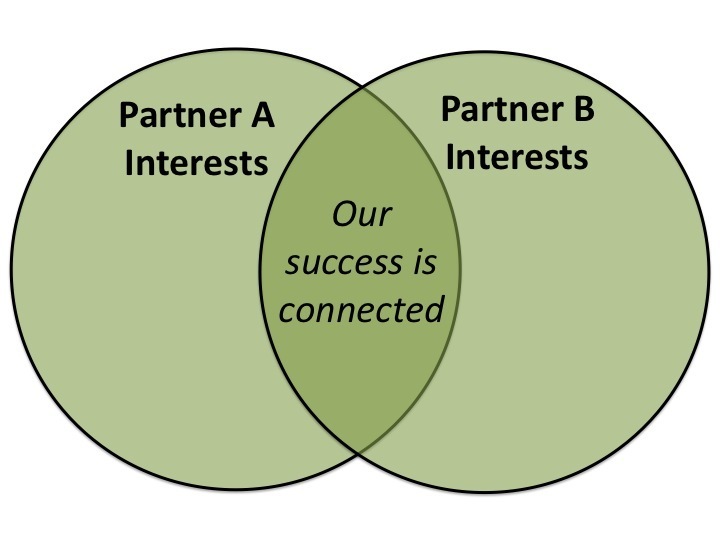 The piece of curriculum in the Schulich MBA program that I deliver encourages thinking about multiple stakeholders and the intersecting interests. Such an orientation creates a rich landscape over which to layer in opportunities and threats. 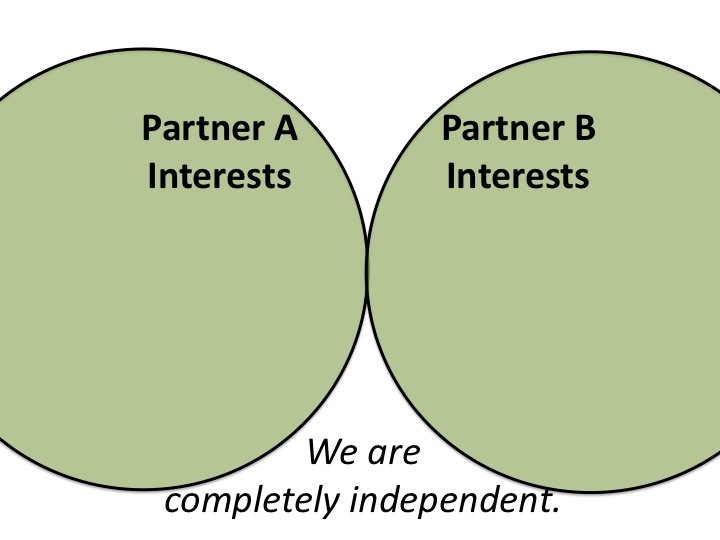 In identifying interests, the bigger questions become “opportunities FOR what?” and “threats TO what?” People mobilize quickly around existing self-interest. For me, threats to golf get my attention, as do opportunities to bring more people into a game that I really enjoy. This entry was posted in Clarifying the Story, Performance Measures & Scoring, Uncategorized and tagged Brian Milner, Collaboration, Diversity, Ian Leggatt, Schulich School of Business, shared value creation on October 28, 2015 by chris493. It has been almost 3 years since Toyota embarked on a collaborative partnership to address automobile safety. The Collaborative Safety Research Center in Ann Arbour Michigan has grown to include dozens of academic and social sector organizations united to improve the world of automobile safety. In the rearview mirror this is a rich collaborative exercise pursuing a noble cause. A web search for “Toyota” and “safety” in March 2014 will provide very important context to the venture as you sift through accounts of the $1.2B admission of wrongdoing that resulted in human deaths and in harsh criticism of the automakers modus operandi. Often revered for its dogged focus on quality, the culture at Toyota contributed greatly to the Total Quality Management (TQM) movement and to many quality principles used pervasively today, not just in manufacturing, but in a variety of disciplines. It appears that “safety” somehow got uncoupled from “quality” with devastating results. When external perceptions don’t match the internal realities, the company has a PR problem. When an internal flaw has been exposed because of dire consequences to customers, the problem is different and much deeper. Steven Berlin Johnson starts off his book Future Perfect discussing how progress in airplane safety has far outstripped progress in any other aspect of air travel. Statistics routinely tout air travel as safer than driving, and this is no mean achievement. (Note: Presumably science and tech innovation could not have prevented the yet unclear result of Malaysia Air’s recent tragedy.) Similarly, the Engineering and Technical institutions involved in the work with Toyota will no doubt achieve great results in moving the needle on automobile safety. Even with this progress, at some level, all drivers appreciate the myriad of risks involved in heading out on any road in any vehicle. For Toyota’s part in this, the bigger question is: “how was driver safely allowed to slip on the priority scale in so many aspects of the business?” The CSRC will no doubt get more attention in the aftermath of the recent US legal decision. Potentially these events will result in the world being a safer and better place with increased attention on vehicle safety. This will be consolation only to the most philosophical of those directly affected by the shortcomings. Practices at Toyota may indeed change so that “safety” plays a clearer role. If so, the claims in its vision statement won’t ring as hollow as they do today. 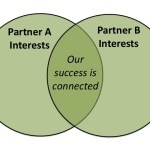 This entry was posted in Clarifying the Story, Uncategorized and tagged Collaboration, shared value creation, Steven Berlin Johnson, Toyota Collaborative Safety Research Center on March 21, 2014 by chris493.